Description: $195 each. Used factory Beretta mag. Holds 30 rounds of .223. Stock photos. 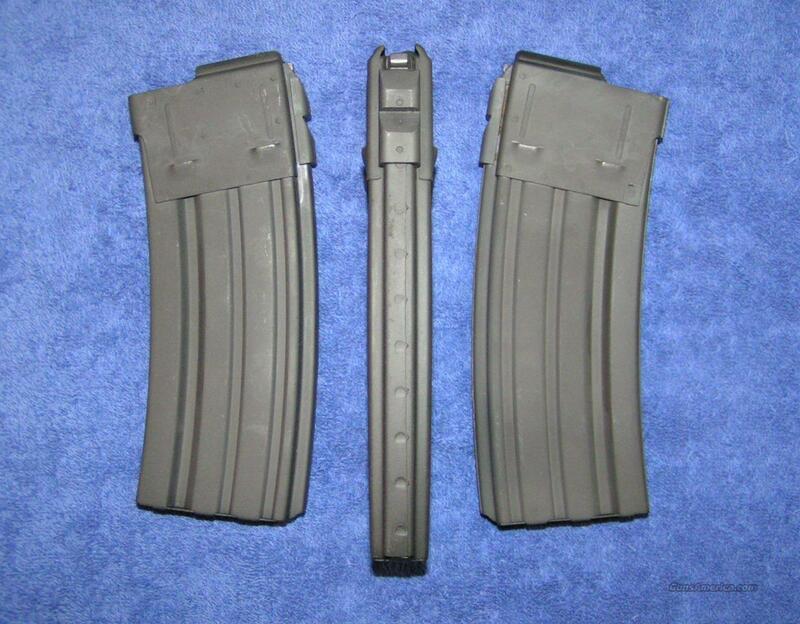 Price is for 1 mag similar to those in photos. More might be available. I accept all cresdit cards, also cash, personal checks, company checks, money orders, cashier's checks, and bank checks. No credit card fee. $5 shipping. Florida residents add 7%. I combine shipping. Check out my other auctions. Rich. I ship nongun items with US mail. I accept all credit cards, also cash, personal checks, company checks, money orders, cashier's checks, and bank checks. No credit card fee.